Smart Optical Film - BenQ Materials, the world's top 4 manufacturer of polarizer. 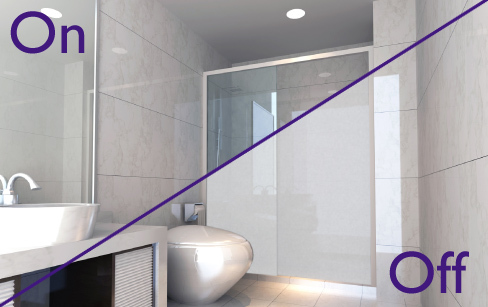 Our smart optical film solutions can instantly change from opaque to transparent mode by simply switching the power on and is able to bring the benefits of privacy protection as well as see-through capability. It’s ideal for the applications of interior design and also can be used as projection screen.